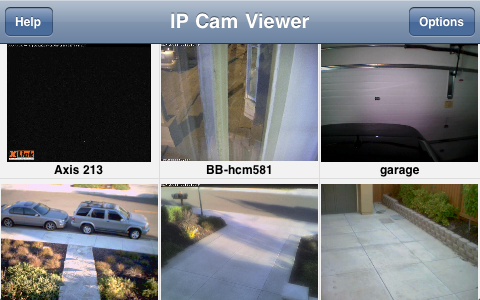 Remotely view and control your IP Camera, DVR, and Network Video Recorder using an iPod, iPhone or iPad. Supports HTTPS, H.264, MPEG4, RTSP, ONVIF, 2-way audio on some cameras, pan/tilt, optical zoom, presets, relay control and digital pinch to zoom. 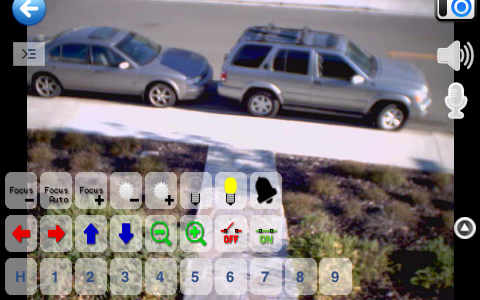 With over 1100+ different camera make/models supported, IP Cam Viewer pulls all your video surveillance feeds into one app with matrix view, detail view, and 24×7 record mode. 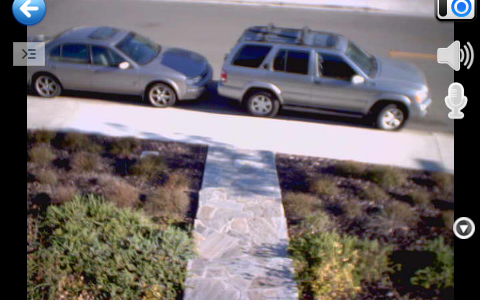 Includes Record Mode which turns any spare iOS device into a solid state, battery backed tiny DVR for your IP cameras. You can search and playback past recordings and export clips to video file. Cross platform support means you can share cameras and configurations between your iOS and Android devices. For specific camera models and features, see the Device Support List.